This is a 6-room villa, located in the resort, in a sunny position 500 m from the sea and the beach, with a private swimming pool. Located just 1 km from the Atlantic Ocean, this hotel offers a terrace, an outdoor swimming pool and apartments with a balcony. Free Wi-Fi and free parking are available. A townhouse set in Praia Verde, just a 10-minute walk from the beach, Algarve Praia Verde offers a garden, a terrace, a balcony, a solarium, a view, and BBQ facilities are at guests’ disposal. Located in Altura, Villa Altura offers outdoor pool. The property offers a private swimming pool. 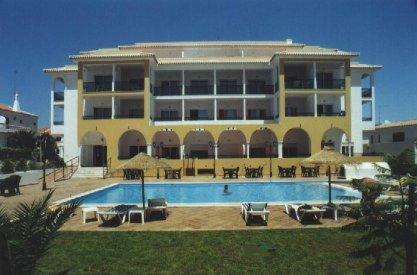 It lies 200 metres from the centre of Altura, in a sunny position, 1. Situated 400 metres from Altura’s sandy beaches, Alagoa Azul offers air-conditioned apartments with a balcony. The garden has a swimming pool with a bar and plenty of sun loungers to relax.